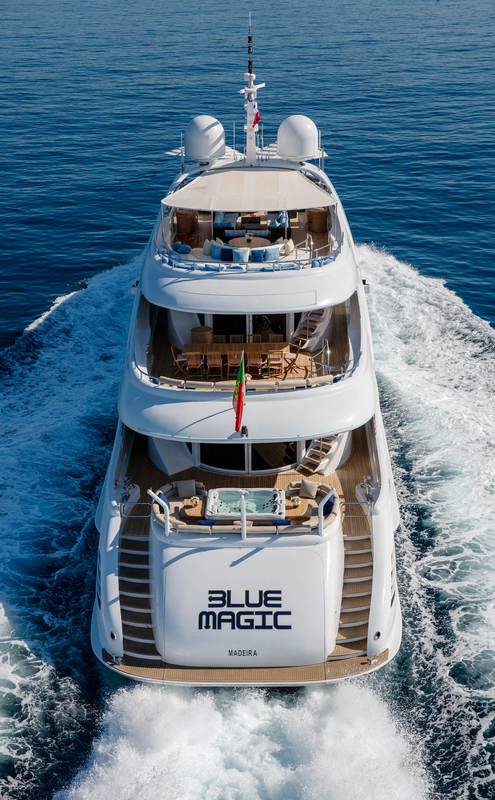 Originally launched by the leading Dutch shipyard Heesen Yachts in 1998, superyacht BLUE MAGIC (ex Big Mak, Blowzy) is an outstanding 48-metre vessel, with the last refit in 2017. 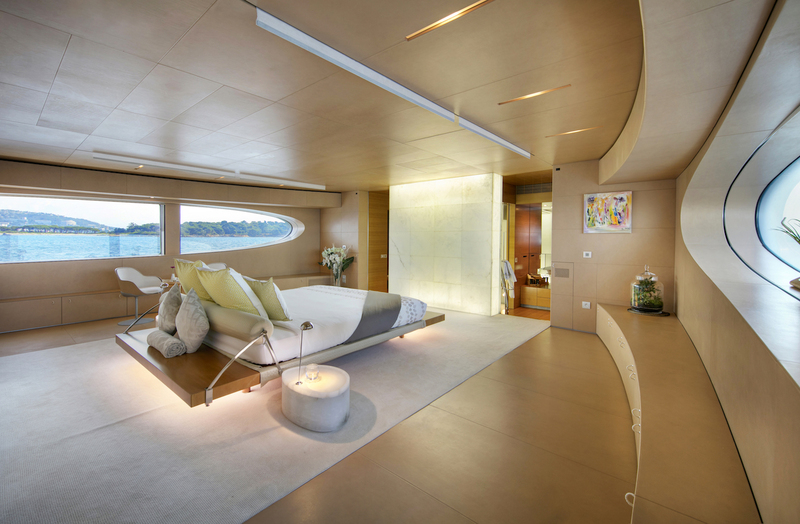 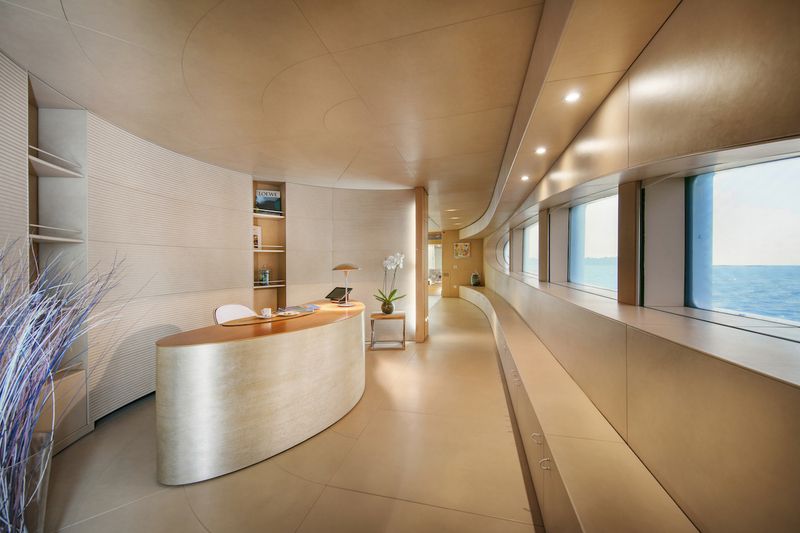 Beautifully penned by Mulder Design, luxury motor yacht BLUE MAGIC features interior design by Porfiristudio and Gregotti Associati International. 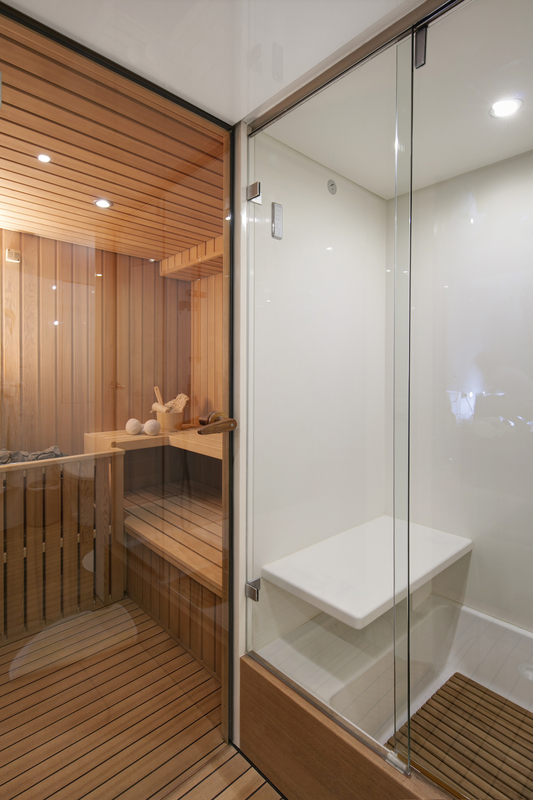 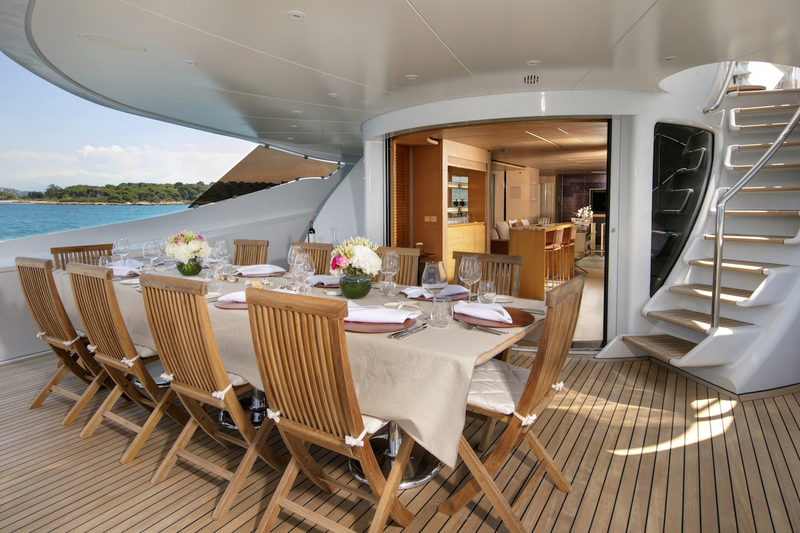 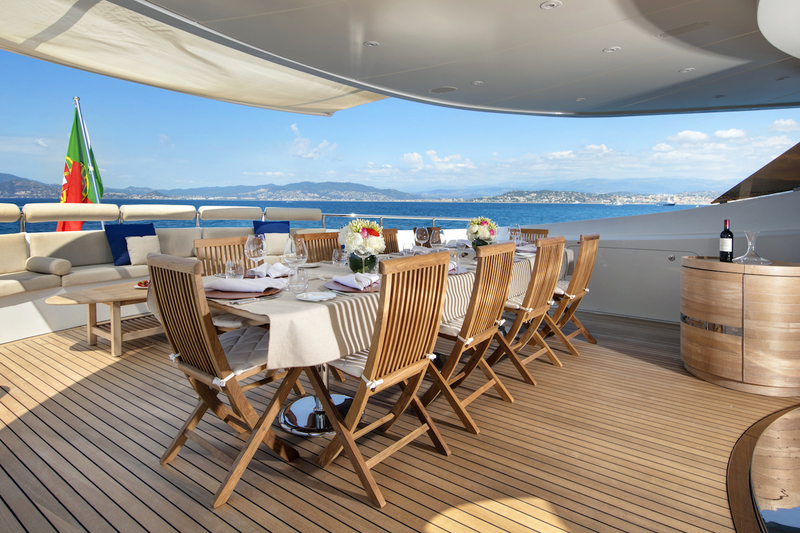 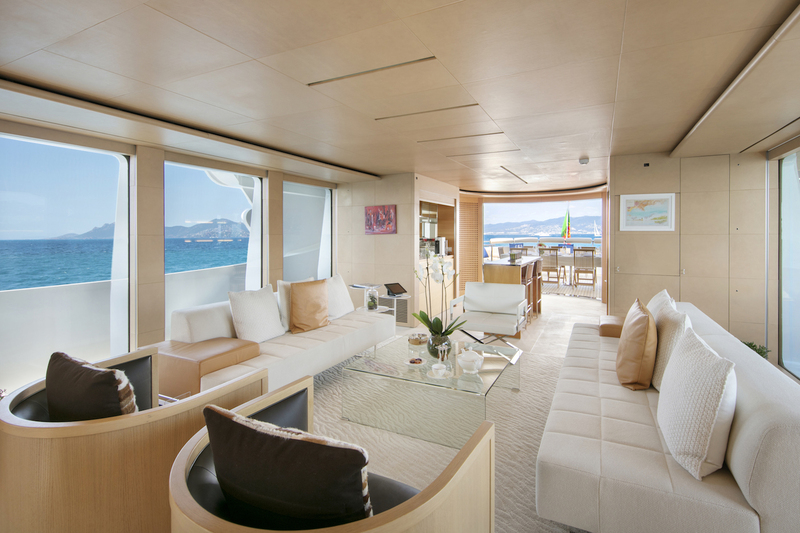 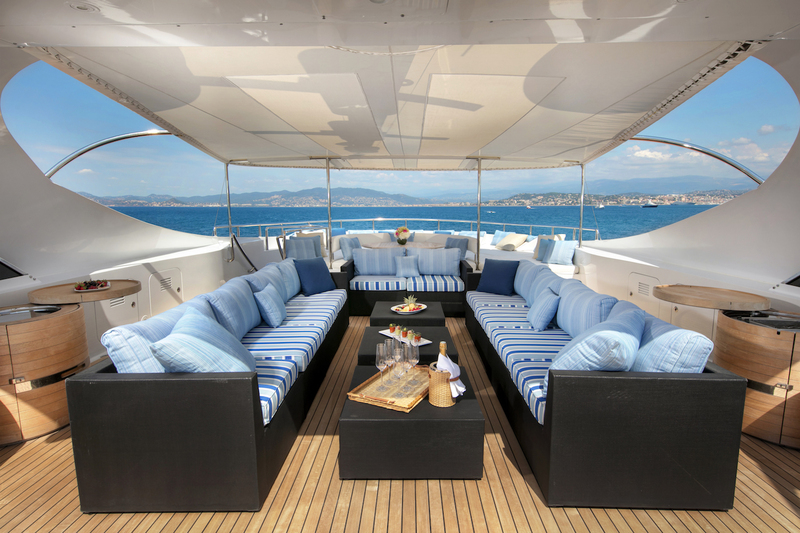 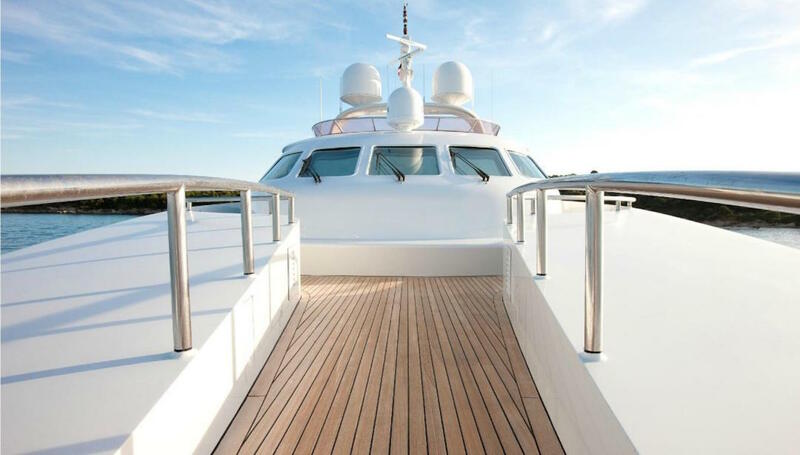 A total number of 12 guests can find maximum comfort aboard in 5 well-appointed cabins. 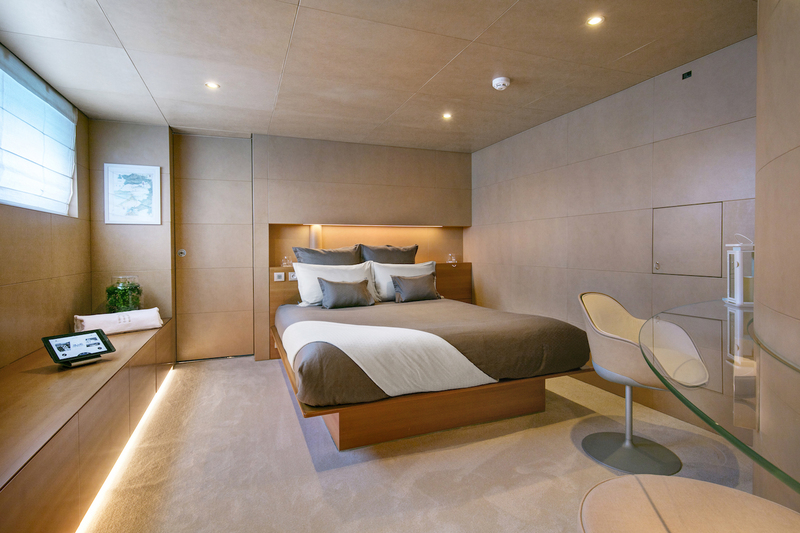 These include a generous master cabin, two double guest cabins, as well as two twin cabins. 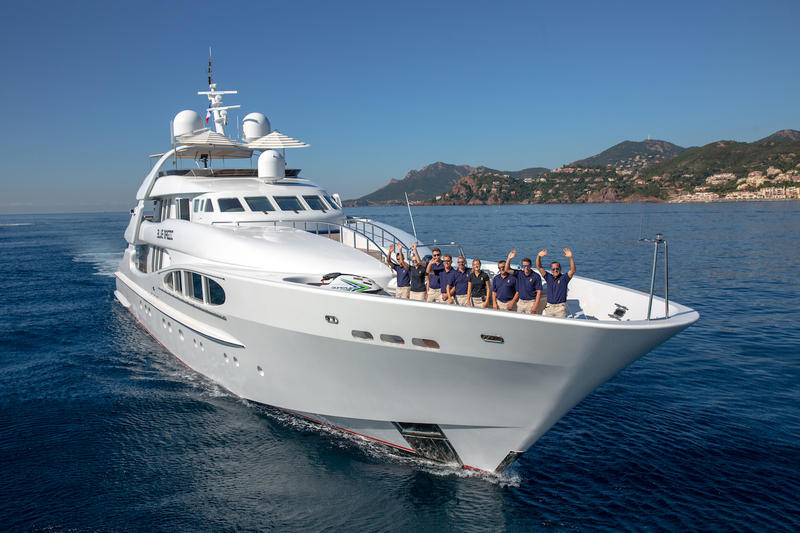 In addition, there is accommodation for a highly trained crew of 9 members. 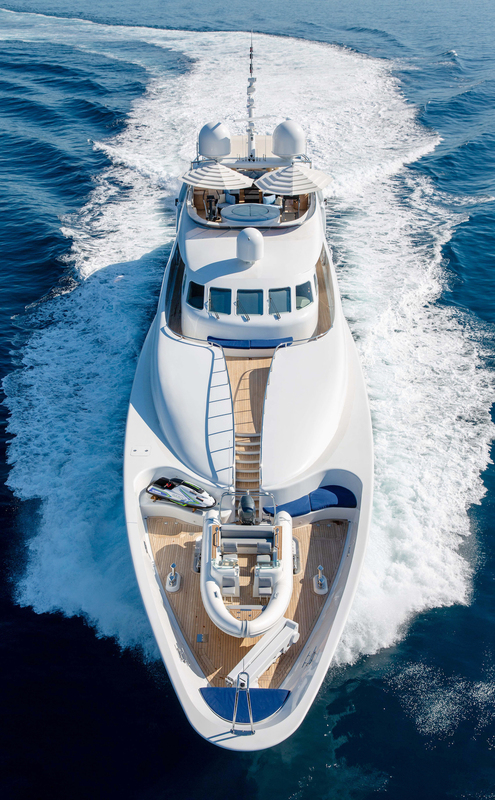 ABS classed, the all-aluminium 48m luxury yacht BLUE MAGIC can achieve a top speed of 22 knots and a cruising speed of 18 knots. 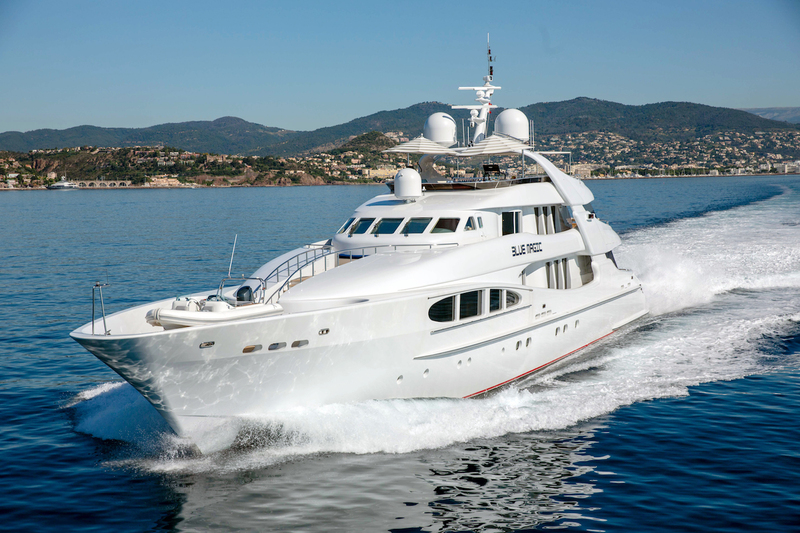 She is powered by twin MTU 16V 4000 M90 diesel engines. 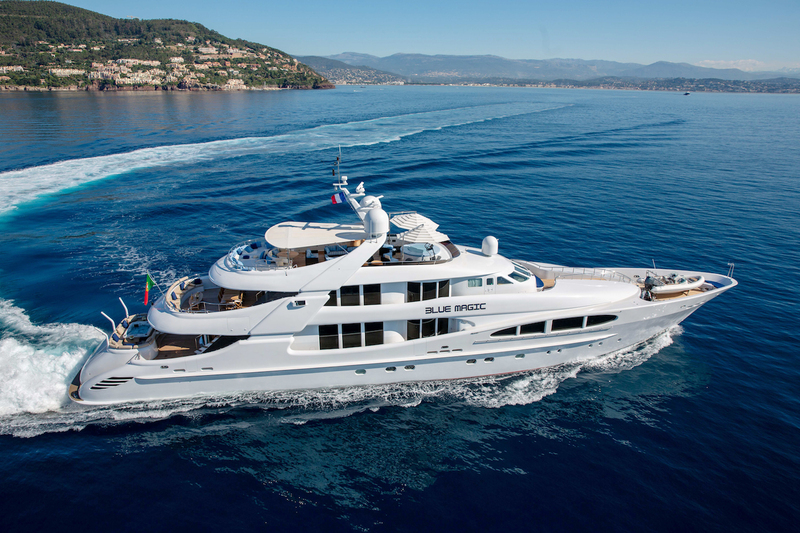 In 2017, superyacht Big Mak underwent an installation of three Seakeeper 26 gyros, representing a significant improvement in comfort at sea. 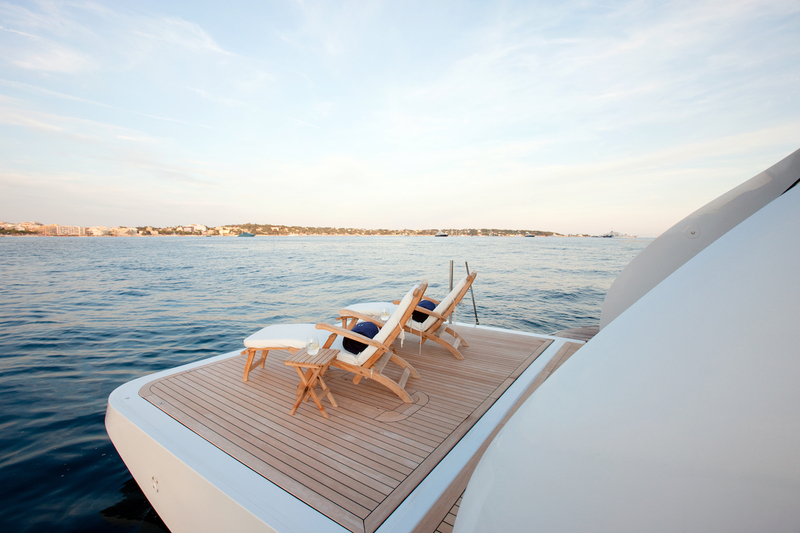 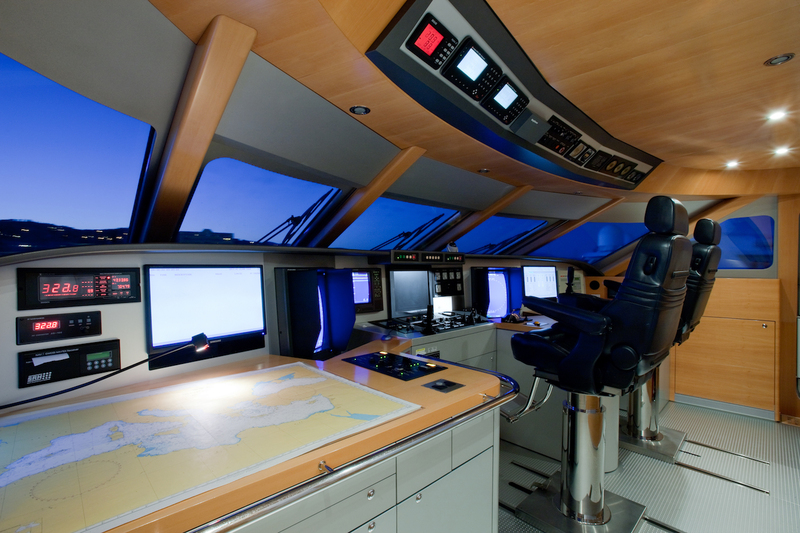 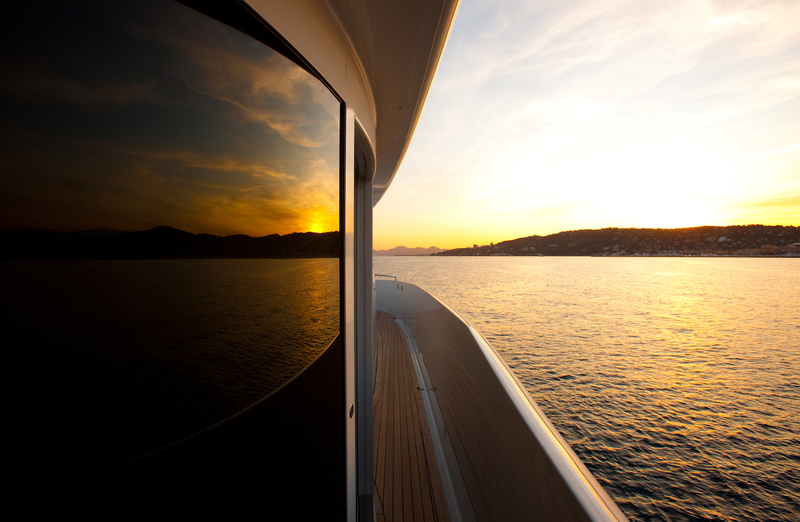 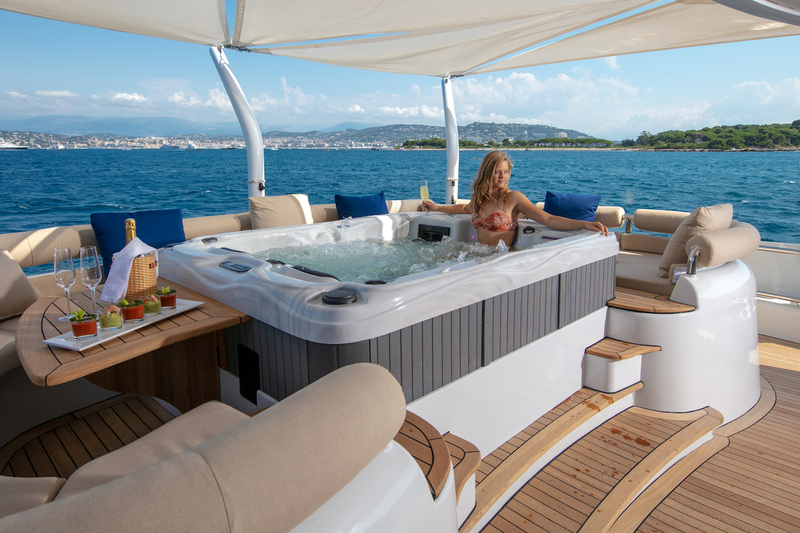 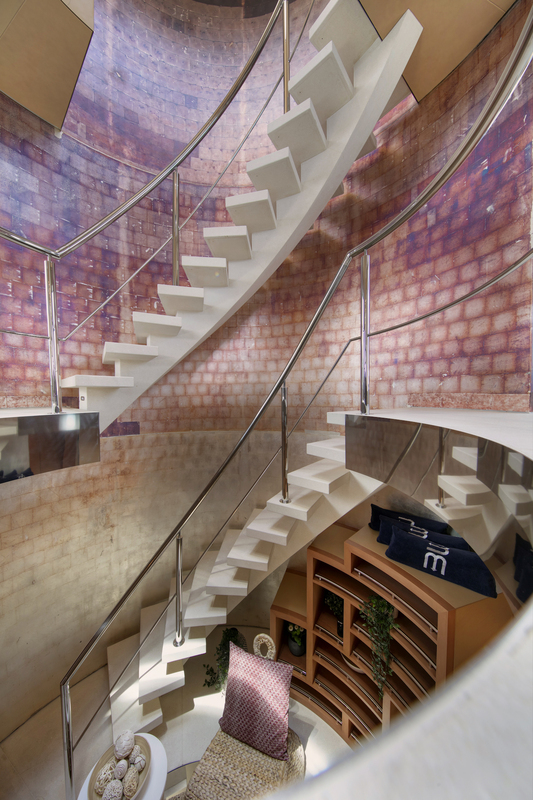 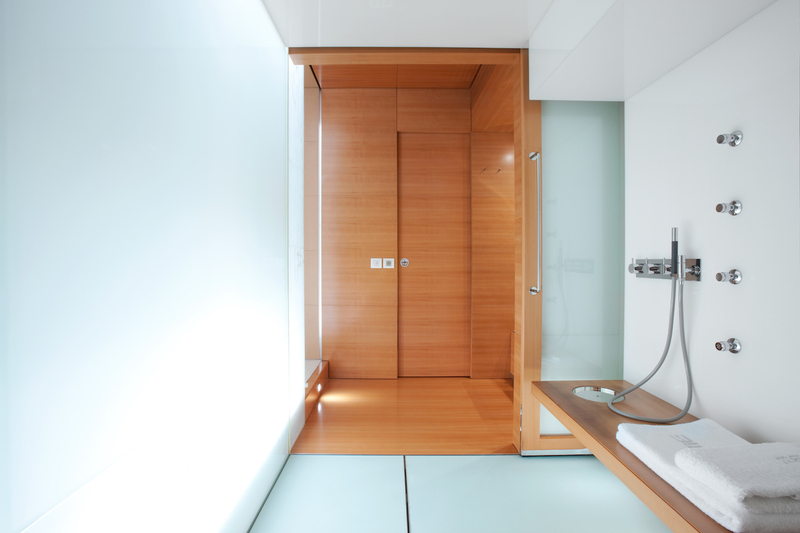 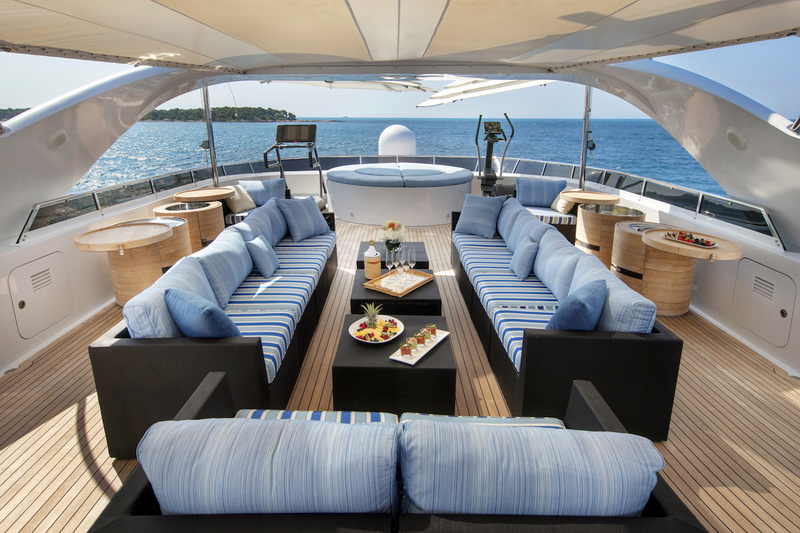 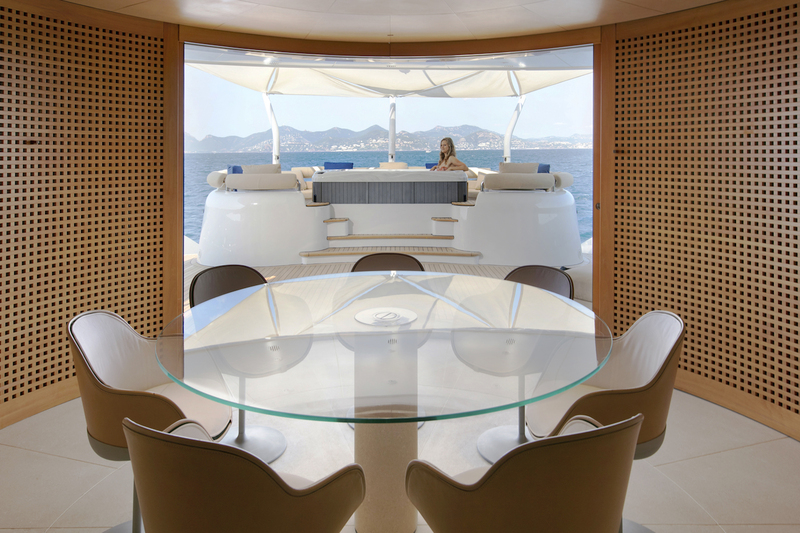 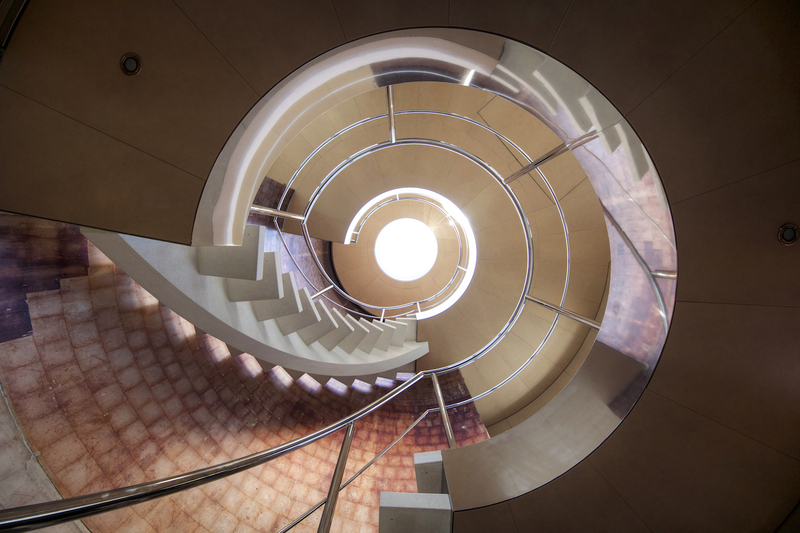 The installation was performed by Sunrise Yachts in Antalya, Turkey. 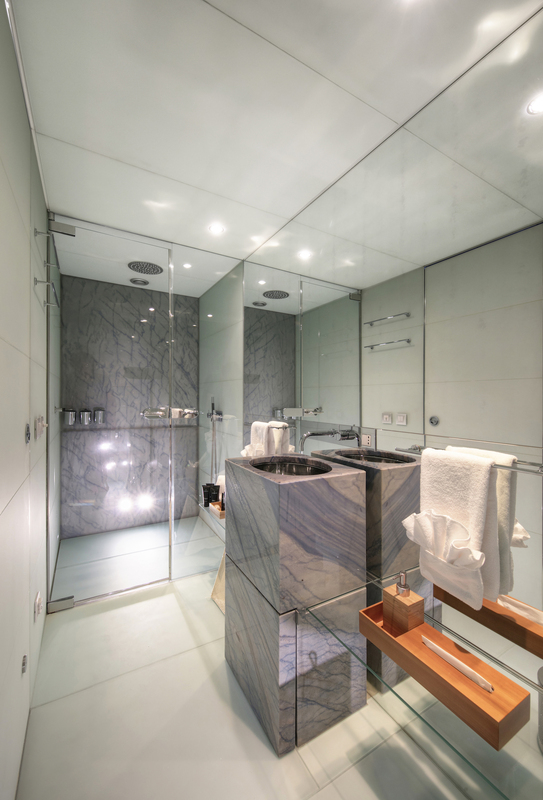 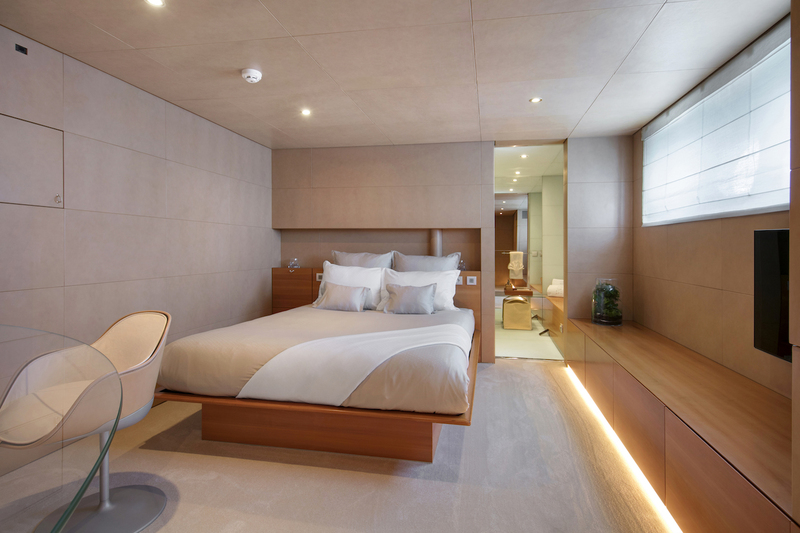 Accommodation aboard BLUE MAGIC yacht is offered to up to 12 guests in 5 lovely and comfortable cabins, including a generous master cabin, two double guest cabins, as well as two twin cabins.